An Advisory Neighborhood Commission (ANC) is a non-partisan body of elected representatives in the District of Columbia who are their neighbor's official voice in advising the District government and Federal agencies on neighborhood issues. Such issues may include zoning, streets, recreation, education, social services, sanitation, planning, safety, budget, and health services. ANC 4D is entirely within Ward 4 encompassing portions of the northern Petworth and southern Brightwood/Brightwood Park neighborhoods. Six commissioners, who serve without pay, are elected every two years to ANC 4D to represent about 2,000 of their neighbors. 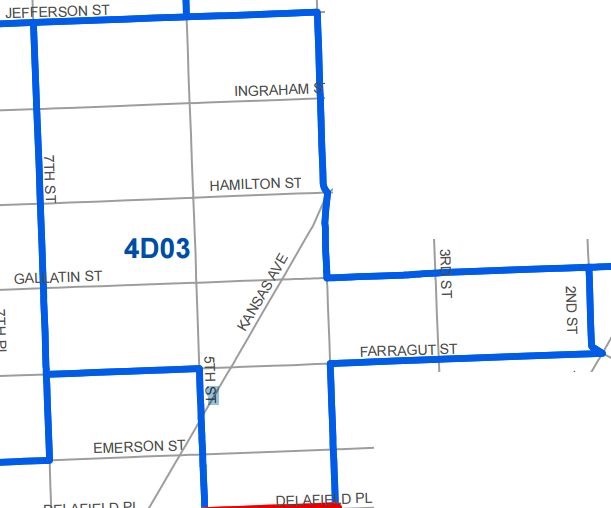 ANC 4D03’s boundaries are roughly south of Jefferson St NW, north of Delafield Pl NW, east of 7th St NW, and west of 2nd St NW. 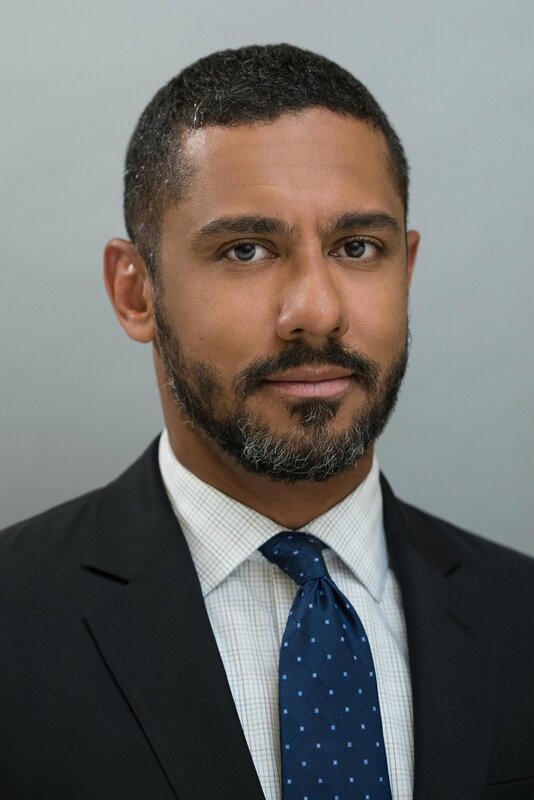 Aaron is originally from Charleston, South Carolina, and first moved to the District of Columbia in 1996 to serve as a Page for the United States House of Representatives during his junior year of high school. He returned to Washington in 1998 to attend Georgetown University, where he double majored in government and history. After attending law school, practicing law, and serving as a county park and recreation commissioner for a few years in his hometown, Aaron returned to Washington for a third time in 2008 to pursue a career in public interest law and advocacy. Aaron currently resides in Petworth with his husband and their two dogs. As a public interest attorney, Aaron advocated for voting rights with Advancement Project and stood up for DC tenants’ rights to safe and affordable housing with the DC Office of the Tenant Advocate. He currently works to end gender-based violence and harassment as a Staff Attorney with Futures Without Violence.